Located in the heart of Cuyahoga County, the Independence Local School District has experienced some tremendous facility upgrades over the years. 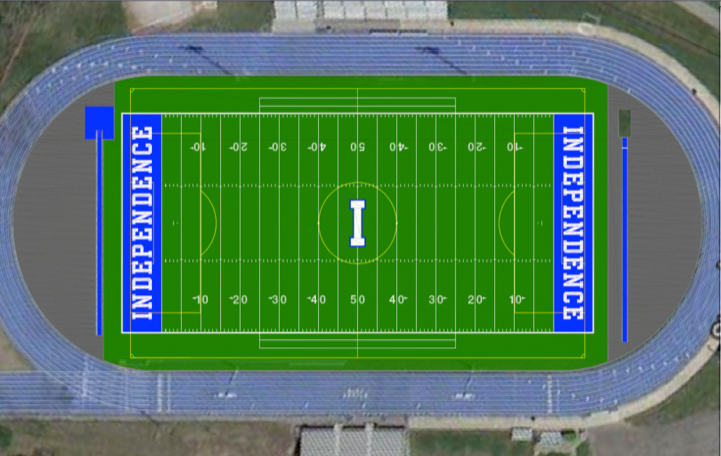 With renovations to various buildings capped off by the opening of the new Independence High School and Field House in 2005, one of the main facilities that has yet to be addressed is that of the stadium. Built a half of a century ago with the intent of hosting 5-10 events per year, Stan Skoczen Stadium is currently home to approximately 35 events each year, some of which are forced to relocate due to weather and safety concerns. Often times, the costly and elaborate maintenance of natural grass makes it challenging for many organizations and municipalities to keep their fields in a playable condition that is safe for the participants. 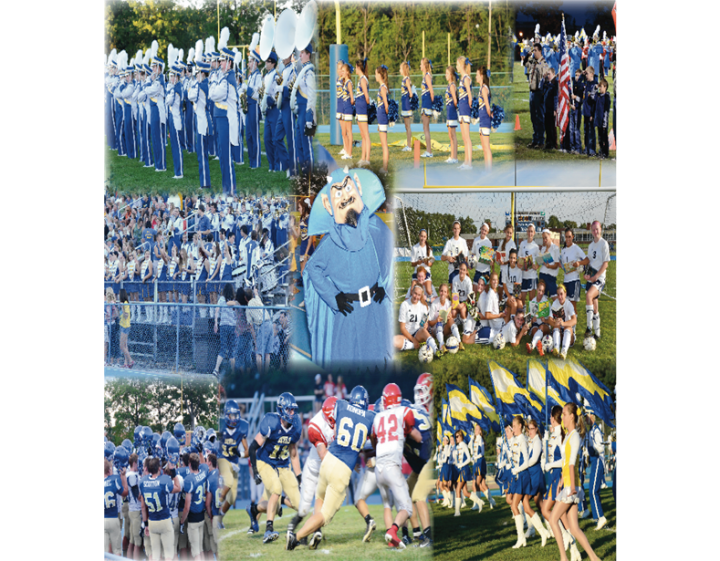 In response to the field condition concerns that arise each year, the local community has rallied together in hopes of privately funding a project that will dramatically improve a stadium that is enjoyed by so many throughout the year. To support the cause, Precision Environmental Company recently opened its doors to the local community that had gathered to help the Independence Stadium Foundation's efforts to "Turf the Field". 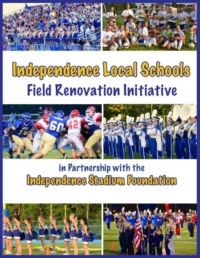 Parents, students, community members, business leaders, the administration and Board of Education were all invited out to Precision to learn more about the project and the wide range of benefits a new field would bring to the city of Independence. By installing synthetic field turf, the district would reduce the school's dependence on weather conditions as well as the time and cost of regular maintenance that a grass field requires. 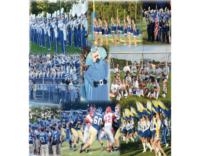 More importantly, the field turf would allow the facility to be utilized year round for football, soccer, baseball, softball, band, as well as other community, recreational and school events. In all, the field could attract over 200 events per year to the area, including playoffs and other tournaments. 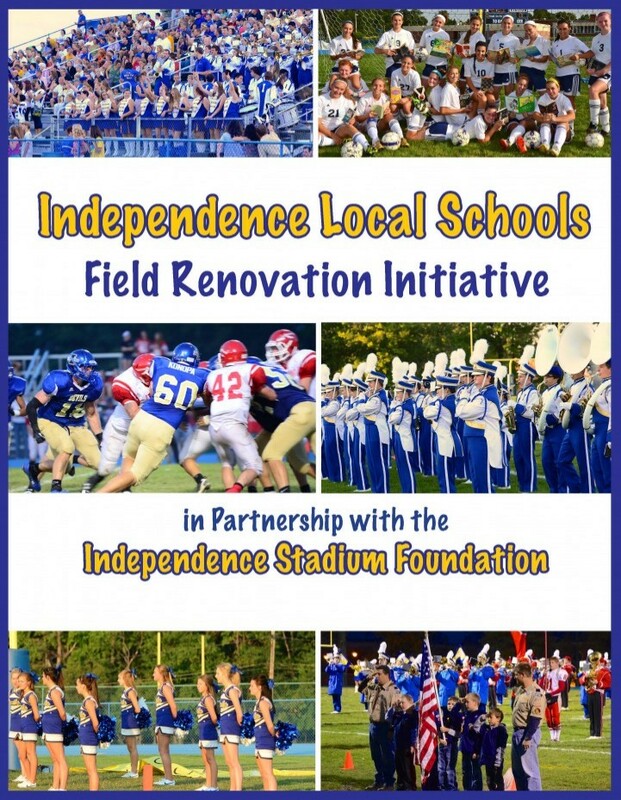 The Independence Stadium Foundation seeks to raise $1,000,000.00 in private funds to bring this much needed improvement to the district without additional tax dollars. With the support of local businesses and corporate donors such as Discount Drug Mart, who has generously pledged $100,000.00, the "Turf the Field" project is moving full steam ahead towards providing a facility that the area can be proud of. To match these efforts, community members have created the "333 Club", which was designed to attract 333 people to donate 3 payments of $333.00 between now and 2015. In what equates to less than $1.00 a day, the money raised from the "333 Club" would bring the Stadium Foundation one step closer to making this dream a reality for the Independence community.